Tear'em up inshore and nearshore with the power and performance of Fierce II spinning combos. The responsive rod, featuring graphite composite blanks and aluminum oxide guides, is paired with a powerful Fierce II spinning reel. A Full Metal Body and sideplate ensure exceptional durability and keep gears aligned for a smooth retrieve. 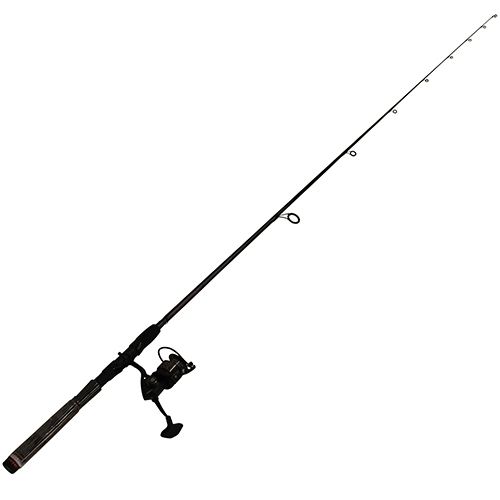 This is a perfectly matched combo for inshore, boat, and surf fishing.